Last month a second Super Sam Hero vehicle was launched to provide much needed transport for sick children and their family members in Cape Town, South Africa. 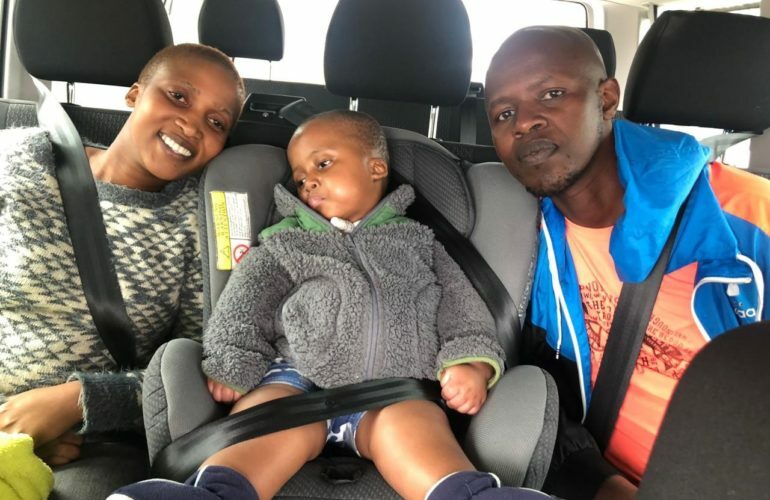 The Footprints 4 Sam Super Sam Hero vehicle initiative was launched in June 2018 with the commissioning of a mini bus to provide transport for sick and disabled children and family members to and from doctor and hospital appointments from areas within the greater Cape Town district of South Africa. 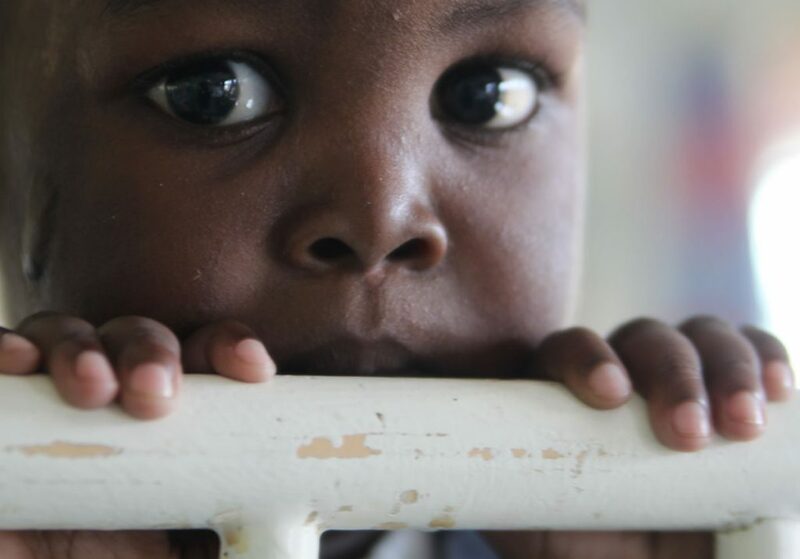 Since then over 400 children have been transported to and from their homes to the Red Cross War Memorial Children’s Hospital and to the Paedspal children’s palliative care programme based in the city. Due to the clear and desperate need for this important service, a second vehicle was launched in February 2019 by the Footprints 4 Sam trust to further increase their reach and overall impact. 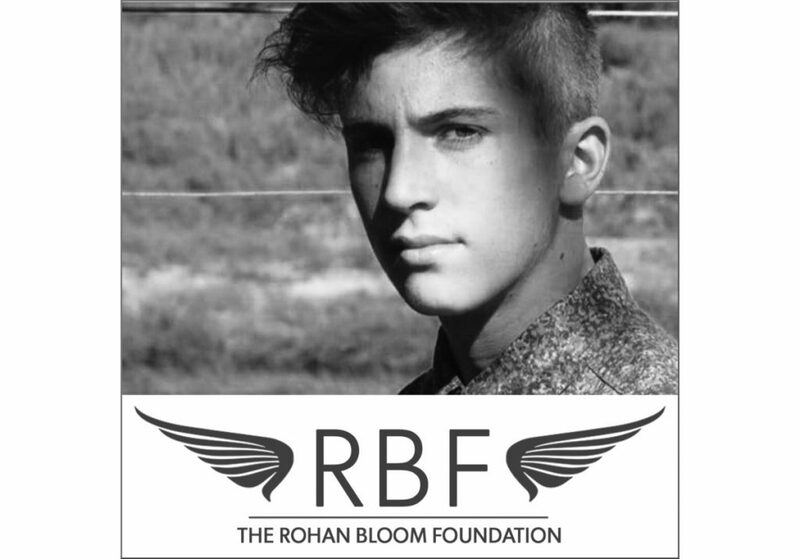 The vehicles are not taxis or ambulances but are special chauffeur services for children that are clinically stable, offering them hope and dignity as they face the daily rollercoaster of living with a chronic illness. 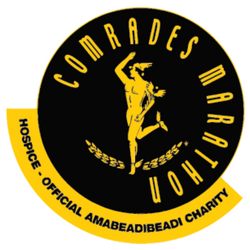 The current vehicles are sponsored by two primary donors, these being Hertz and Firefly Car Rental and The Efficient Group with insurance sponsored by GIB. The Super Sam Hero Vehicle initiative is one of the six initiatives of the trust. 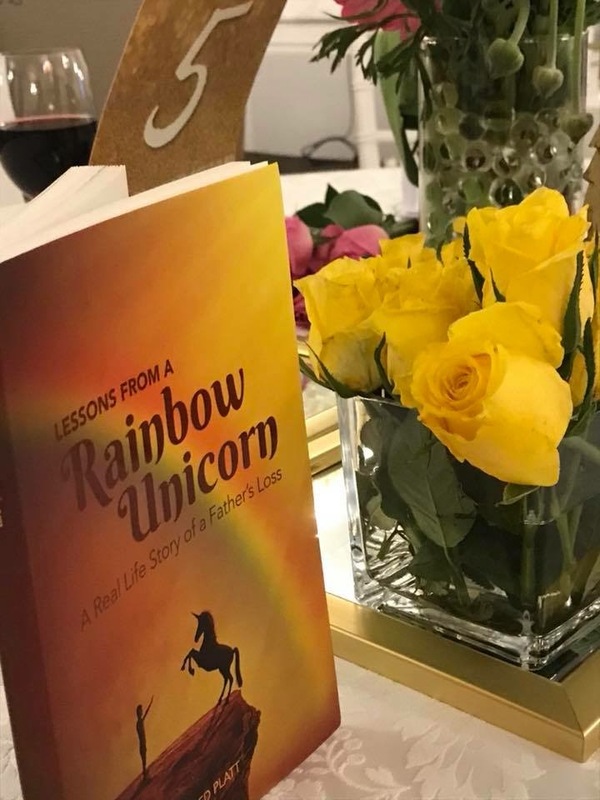 Fred has also written their story in his book ‘Lessons from a Rainbow Unicorn’ available to purchase from the Footprints 4 Sam website and from Amazon.